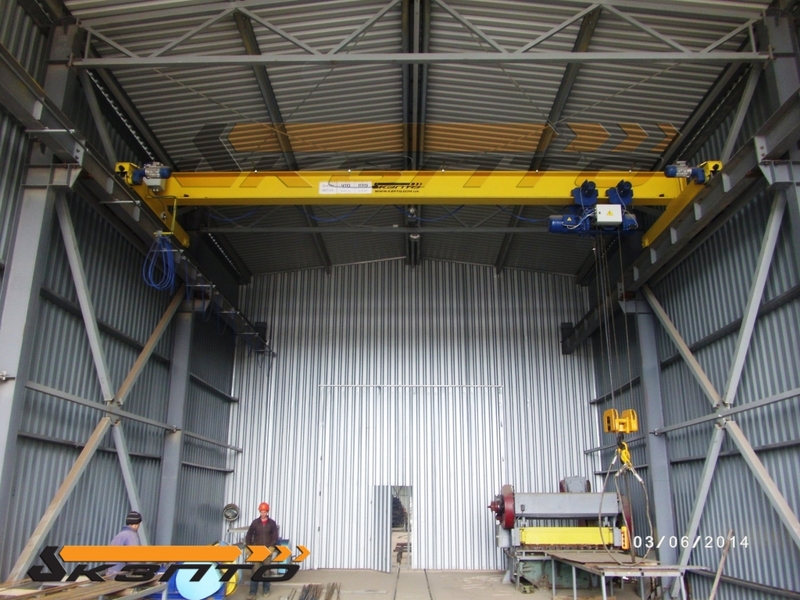 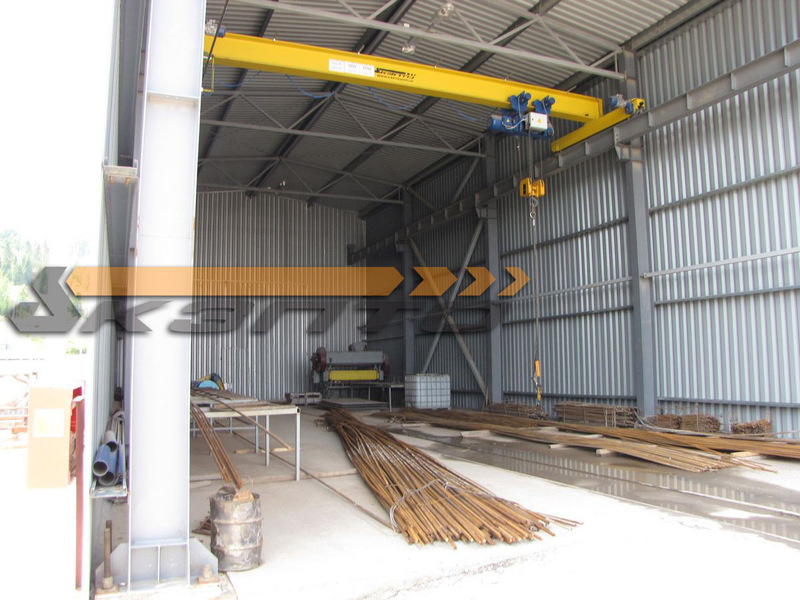 «Kyiv Crane Machinery Plant LLC» cranes have been produced and installed bridge bearings type KMO g/n 8,0t in reinforcing workshops building on the construction site tunnel Beskydy. 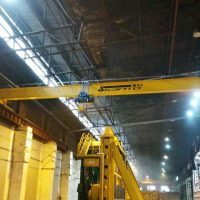 Specialists of the company «Kyiv Crane Machinery Plant LLC» were produced and mounted cranes overhead type KMO g / n 8,0t in reinforcing workshops building on the construction site tunnel Beskydy. 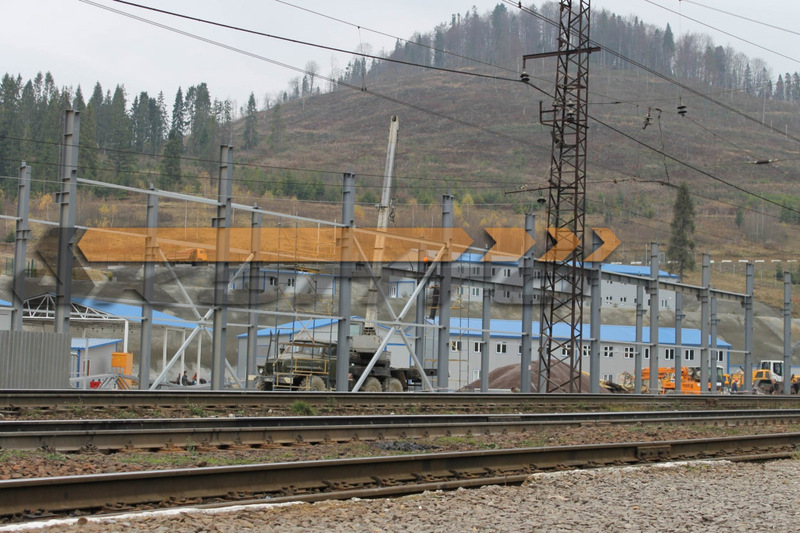 Beskydy tunnel is of strategic importance for Ukraine. 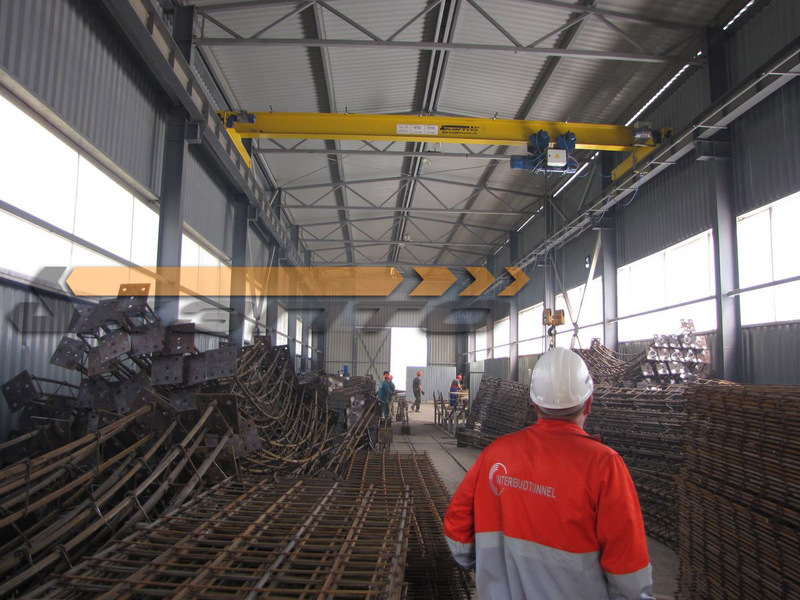 The length of the new tunnel will be 1,764 meters. 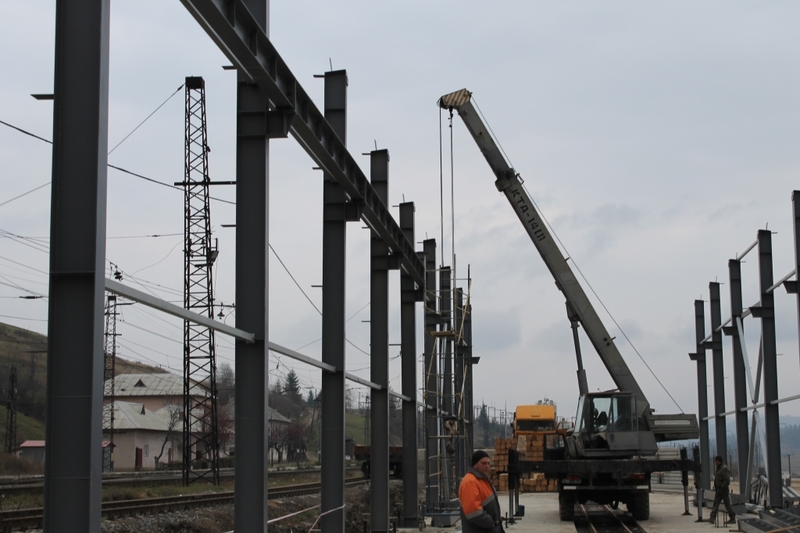 Work on the construction of a new tunnel Beskydy, started October 29, 2013, the completion of works is expected in the I quarter of 2017. 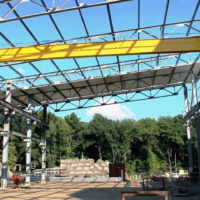 The existing tunnel was built by the Austrians in 1886, and has a low bandwidth. 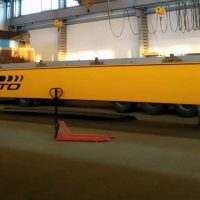 Due to the deformation and failure of the drainage system, as well as deviations from the dimensions of the existing regulatory requirements - the tunnel has exhausted its resources. 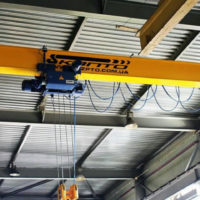 speed hoist 20 m / min. 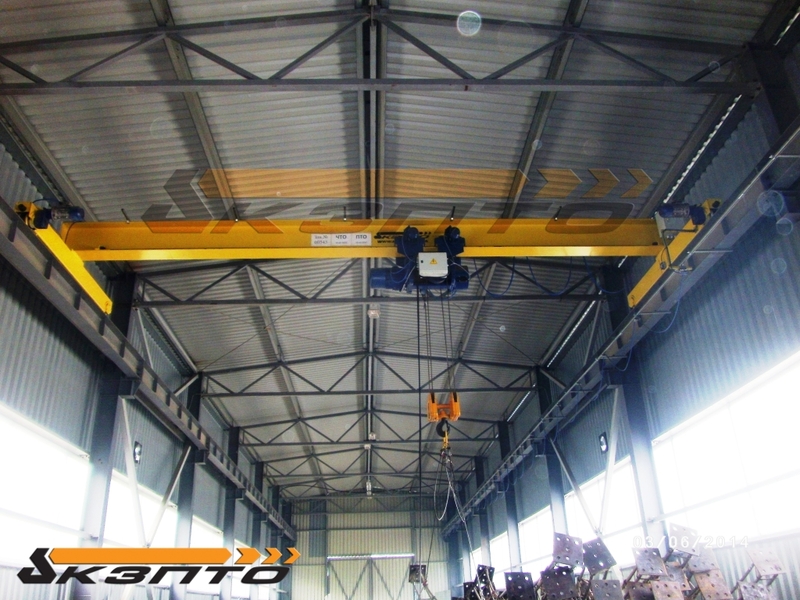 crane traveling speed of 30 m / min. 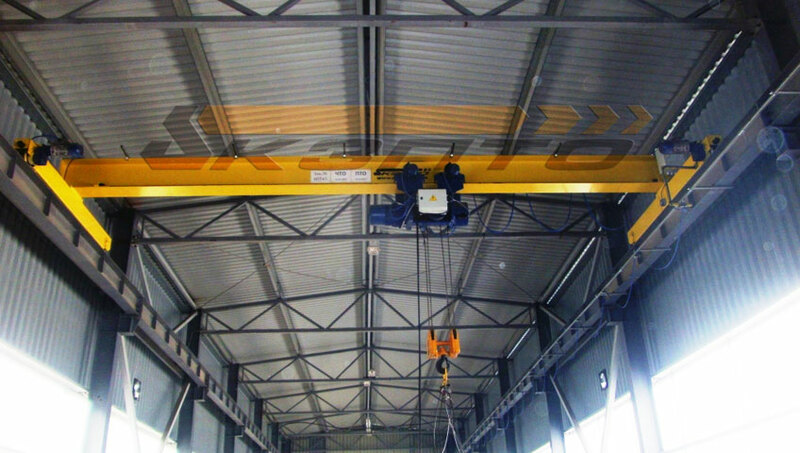 Specialists of the company «Kyiv Crane Machinery Plant LLC» manufactured and mounted runway length 2x72,0m. 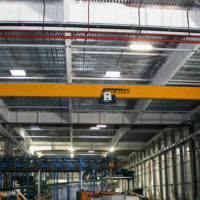 Work on the production and installation of faucets are made in the shortest possible time. 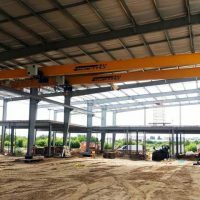 The main component parts are continuously in stock, which allows us to carry out similar projects in the required timeframe.